Zazu Tanzania Safaris is a leader in offering a wide range of Tanzania safari tours and adventure travel packages. Africa is by far the world’s most unique continent and the Tanzania safari excursion makes Tanzania the best destination in Africa, still holding onto its vastly untouched natural beauty. Incredible plains, countless wildlife, astonishing lakes and waterfalls, unbelievable beaches, and ocean views are only a fraction of what Africa has to offer! Africa safari is the most popular excursions and Tanzania has been one of the best destinations for safari tours in Africa. 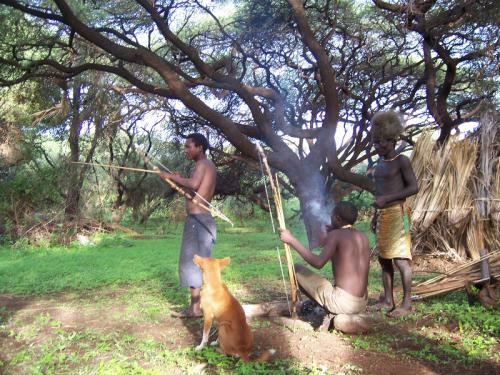 We are the specialists of Tanzania safari tours as well as mountain trekking and beach holidays. Our professional and knowledgeable staff will help you explore and discover Africa’s remarkable nature. Our passion goes beyond natural glory to what gives this continent its true character: the African people. We care about giving back: Zazu Tanzania Safaris is currently partnered with a local orphanage and development center to help ensure that the children that will build our continent’s future are properly nurtured and given all opportunities possible. Our guests can return home knowing that by having embarked on this wonderful journey, they have also contributed to the proper growth and development of Africa’s future. 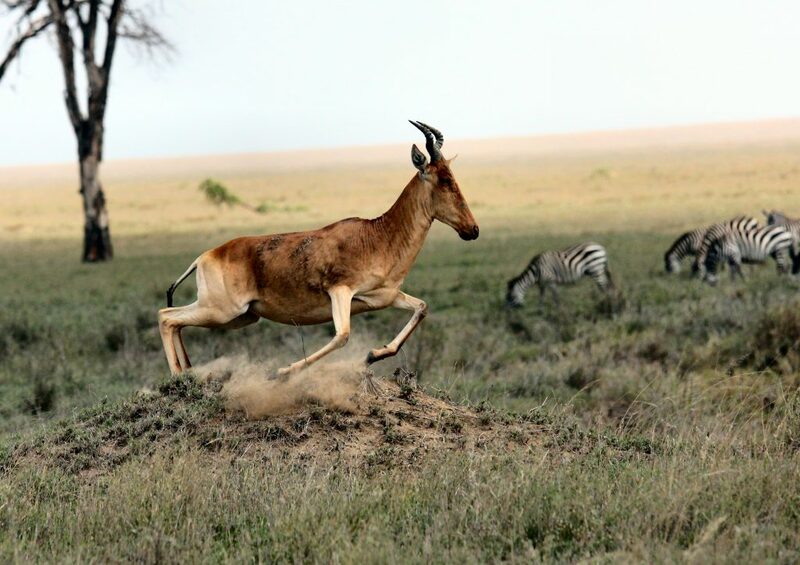 There are many tour operators in Tanzania but journeys with Zazu Tanzania Safaris guarantee that your mornings will be outstanding and your evenings magnificent, leaving you mesmerized by Africa’s natural beauty. You will never want to leave, but when you do eventually depart, you will have countless unforgettable memories to last a lifetime. 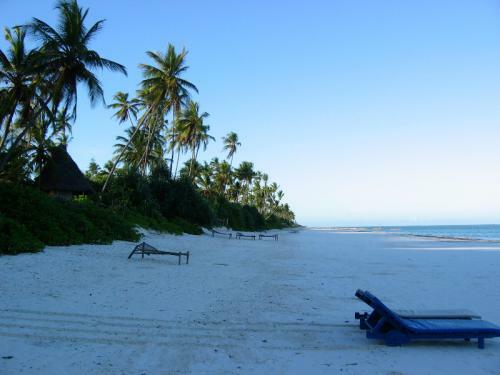 We have worked hard to stay on the top of best Tanzania tour operators. This has been possible with our outstanding services and a quite affordable Tanzania safari packages, Kilimanjaro climb adventure and Zanzibar beach holidays. Exploring inspiring nature, conquering incredible mountains, enjoying breathtaking coasts and discovering exotic cultures: Zazu Tanzania Safari promises to help you truly experience the Spirit of Africa. Contact us to inquire about creating the perfect trip for you. 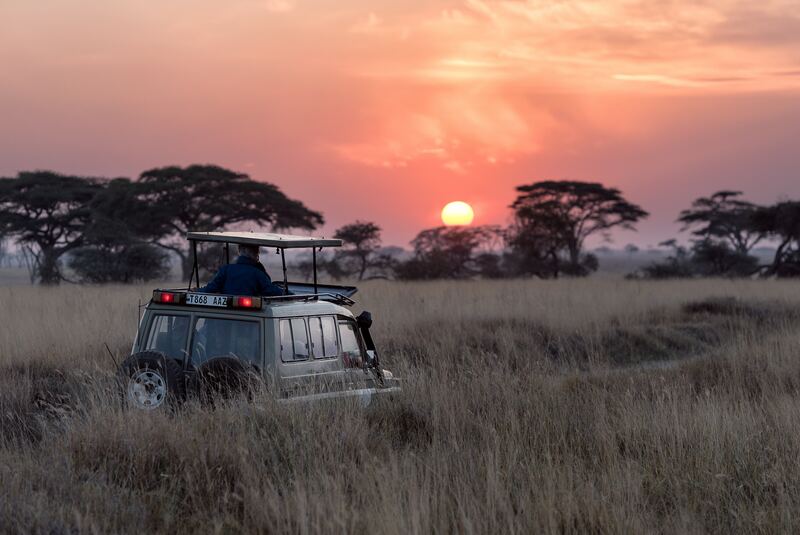 We can’t wait to help you find your African adventure. 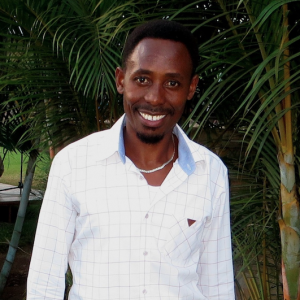 Moses founded Zazu Tanzania Safari in 2011. He was born and raised in Tanzania and has a passion for showing people the magic of his home country. Moses had always dreamed of having his own safari company, so after working as a tour guide for a few years, he decided to start Zazu Tanzania Safaris. His passion for the tourism industry is unmatched, and helping travelers to have the best experience possible is his favorite part of running Zazu. Lauren joined the Zazu team in 2017 while living in Arusha, Tanzania. She is an American expat with a degree in marketing and sales from Indiana University, and runs her own freelance business while traveling, along with her blog Latitudes of Lauren. Lauren serves as our client liaison, and is available to answer any questions you may have and help you create your ideal safari or tour package. Vincent Vacations is one of our Tour Partners.